Physical practice is only half the battle of learning how to play the piano. How we mentally approach practice is just as important to gaining skill on our instrument. Some aspects of mental practice are likely to get overlooked, despite their immense importance to our success. Below is a list of 6 common factors that people make the mistake of brushing over mentally while they practice. A lot of these things may seem annoying or tiresome at first because they make the process of practicing slightly more difficult. But to paraphrase Theodore Roosevelt, nothing worth doing comes without effort and difficulty. 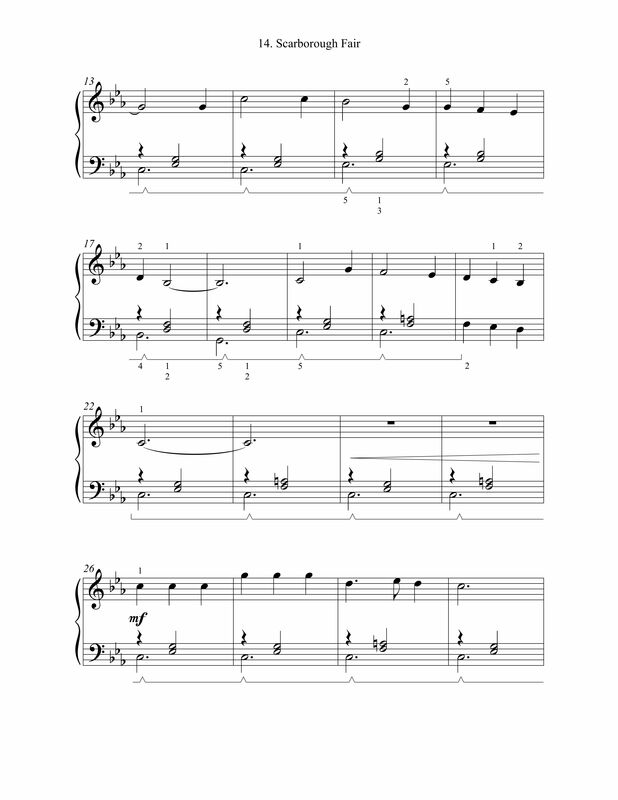 When you start a new piece of music, do you start at the beginning of the piece? Most people do. But that’s not necessarily the best place to start learning. It often leads to knowing the beginning of the piece significantly better than the middle and end. When we learn the beginning perfectly, it can cause us to be discouraged by our progress on the rest of the piece. So you might try choosing different starting places each time you practice. We recommend that some of these starting places are the beginnings of new sections and evenly dispersed throughout the piece so that when you practice in the correct order, you can count each starting place as a new milestone. 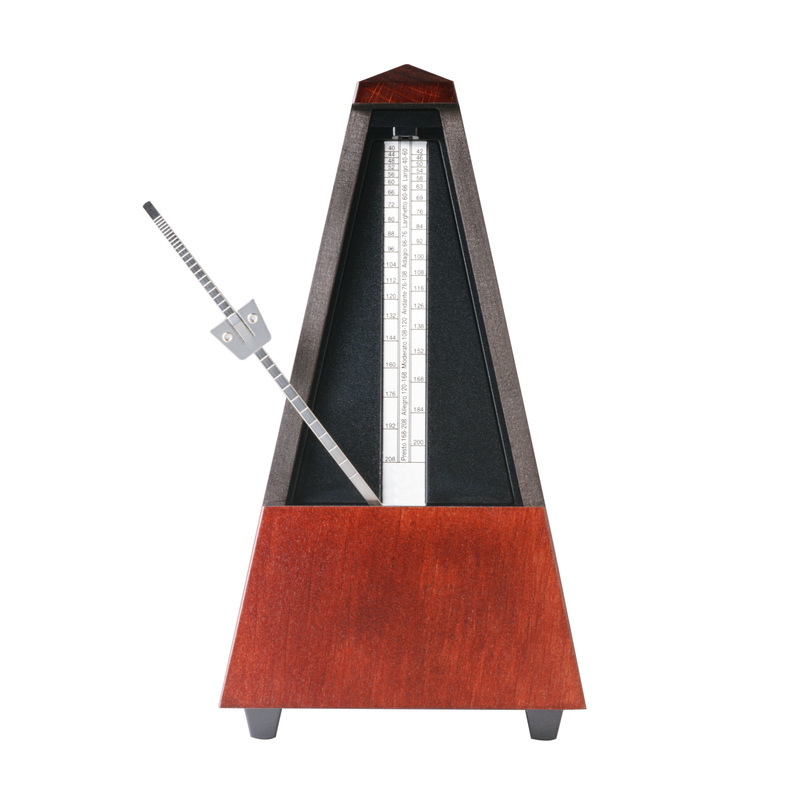 The metronome, although sometimes maddening, can be a pianist’s best friend. Sometimes we make the mistake of using a metronome only when we think we’re “ready” for it or not at all. The issue with this approach is that the less you use a metronome, the more daunting and tormenting mistakes while using a metronome become. You should use the metronome every time you practice, even if you just use it while playing your scales while you warm up. Don’t forget, the metronome can play any tempo you want. We advise that you experiment with the metronome to be able to use it to measure your progress with a song. For example, begin a new piece and use the metronome at half, or even, one quarter the recommended finished tempo (if the tempo is 60, practice at 30 or 20) and practice with only one hand. When you feel confident with that one hand at that slow tempo, speed up the tempo next time. When you first learn a piece of music, it’s those early practice sessions that your brain will default to. That means that if you learn something rhythmically wrong when you learn it the first time, it will be difficult to reteach yourself the correct rhythm later. However, if you get in a mental state in which you use the metronome when you practice, you’ll avoid those problems all together. When we get either excited and inspired or disappointed and annoyed by our progress on the piano, we tend to blame the current piece of music we’re working on rather than examining what practices are responsible for the change. Either way, we often end up choosing a new and “better” piece to begin playing, and that piece is likely too difficult for us. Though it’s good to challenge ourselves, and also okay to be self-critical sometimes, we want to avoid getting into a mental state that causes us to set after inappropriate music for our skill level. When you’re feeling very skilled, or very unskilled, make sure you continue on the staggered path of music learning to advance your progress at a reasonable speed. When you skip ahead to a piece too advanced for you, you can end up causing physical damage and mental distress. 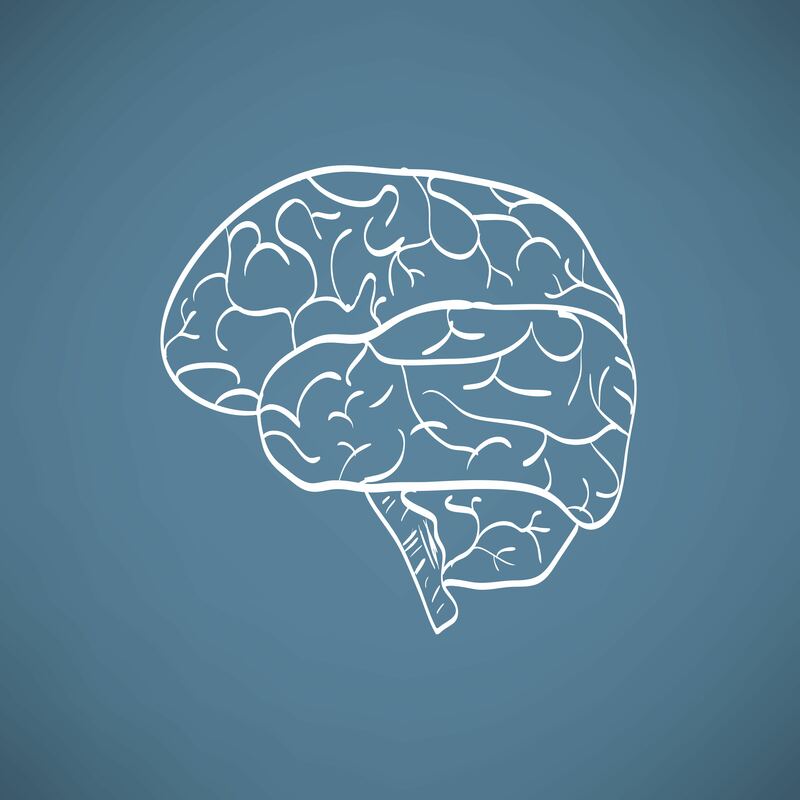 When you practice for too long, your brain leaves the party and stops learning. 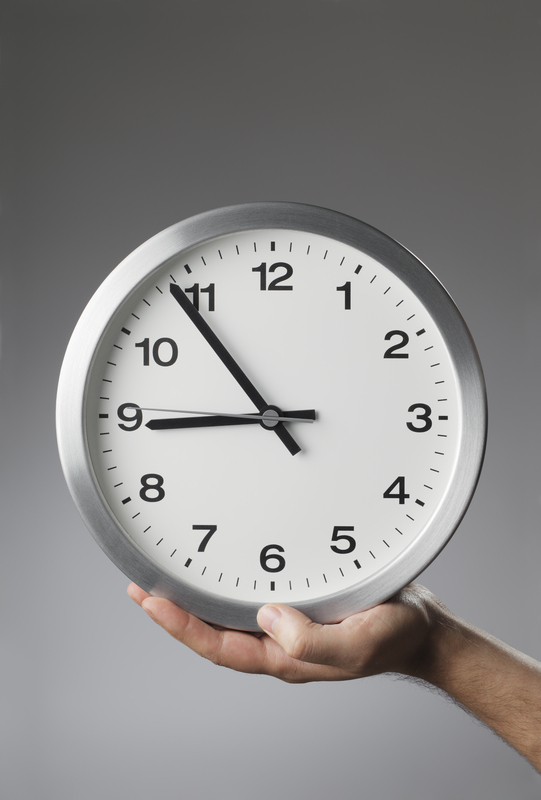 The adult human attention span, even at its best and most rested, will typically only get you about 7-15 minutes focused, productive piano practice. When you set aside a four-hour block for practice, you may be doing more harm than good to your piano progress. It’s important when practicing to be focused and mentally present for everything you’re doing. When you’re checked out or phoning it in, you’re not doing any quality learning or gaining any substantial progress. It is best to practice your music with dedicated energy and thought, even if you’re tired and don’t want to. Come up with a mantra to say to yourself that will help you to be truly mentally focused and ready to work. Every time you practice piano you should strive for that feeling of focus and positivity you get before studying for an important exam. Often, we make the mental mistake of only practicing the sections of music we know or like. We do this because it’s satisfying to play something we know is correct. But playing the music we don’t know as well, and the sections of the music we don’t like are also important. By playing music we don’t know and don’t like, we grow in both technique and maturity as musicians. Furthermore, just because we don’t know a section as well or don’t like it as much as other section, doesn’t mean we can skip over that section in a performance. Let’s say the piece you’re playing has 100 measures and you really dislike measures 45-60. The reality is that you’ll still have to play measures 45-60 in a performance, whether you like them or not. Avoiding those measures in practice is the opposite of what you should do, because if you avoid practicing them, you’re more likely to mess them up when you eventually perform. Great satisfaction can be gained when you master a new section of music, whether that section is to your liking or not. Another important thing to note is this: do not play the easy sections of your music faster and the difficult sections slower- play everything slow until you can get everything equally up to tempo together. Playing the easy or likable sections above tempo is another example of favoritism that can hurt the progress of your practicing overall. Sometimes when we finish performing a piece, we then think that we’re finished with it completely. But you might find it engaging to revisit pieces that you feel you’ve finished. There are always improvements that can be made to them. Perhaps you can add more dynamic contrast, or maybe you can add some more phrasing and intention to a fast section etc. If you never go back and revisit these pieces, your muscle memory of them will fade and you’ll find that you’ll have to relearn those pieces the next time you want to play them. Just make sure that revisiting these finished pieces isn’t the priority or majority of your practicing. And most importantly, make sure to have fun!